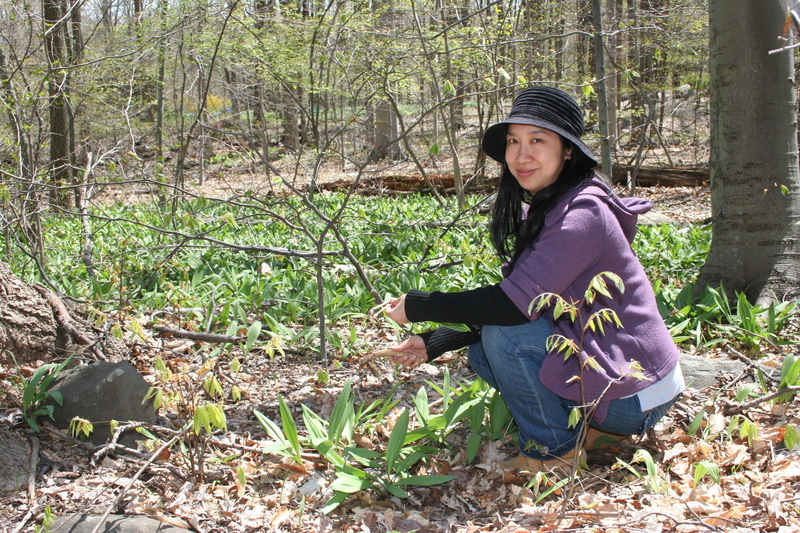 As the seasons turn, Chin begins to view her life with new “foraging eyes,” experiencing the world as a place of plenty and variety, where every element – from flora to fauna to fungi – is interconnected and interdependent. Her experiences in nature put her on a path to self-discovery, leading to reconciliation with her family and finding true love. 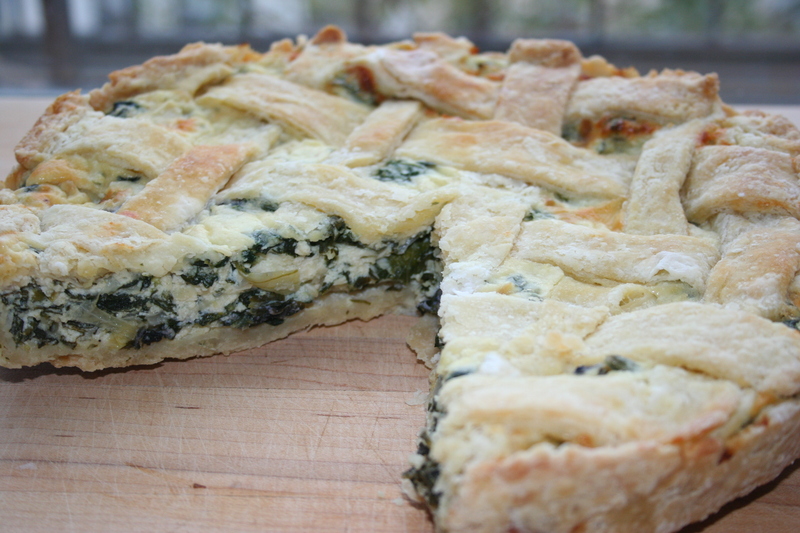 This version was inspired by my friend’s family Corsican grass pie. Because we don’t have the wonderful range of wild edible weeds that they do, I include ricotta and a melting cheese like fontina or Gruyère to round it out. My suggestion is to use grass-fed ricotta if you can get your hands on it, as it really makes a difference in terms of flavor. 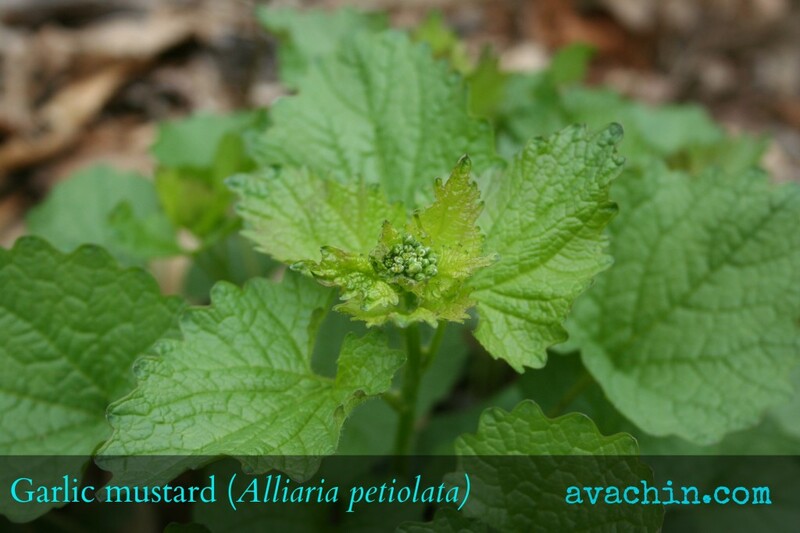 Depending on the season, I will substitute other wild greens as I find them. Dandelion greens, lamb’s-quarter, daylilies, and garlic mustard all work well. Preheat oven to 350°F. Press pastry into a 10-inch diameter springform pan. Build pastry up wall of pan at least 1 ½ inches tall. In a pan over medium flame, heat 1 teaspoon of extra-virgin olive oil. Add the garlic until lightly browned (3 minutes), and sauté the onions about another 3 minutes. Heat the remaining teaspoon of oil, then mix in the wild and store-bought greens, salt, and pepper. Sauté until all liquid from the greens evaporates, about 3 minutes. Combine the ricotta, Romano, fontina, mozzarella, and eggs in a large bowl. Add the wild greens mixture, blending well. Spoon the filling into the pastry-covered pan. Cut the remaining pastry into thin strips and weave into a latticework topping; place over pie, trimming the edges. Mix the egg white with the water and brush over pastry, if using. Bake until filling is set in center and browning on top, approximately 40 minutes. Read Risa Nye’s review of Ava Chin’s Eating Wildly in issue 74 of EatDrinkFilms. 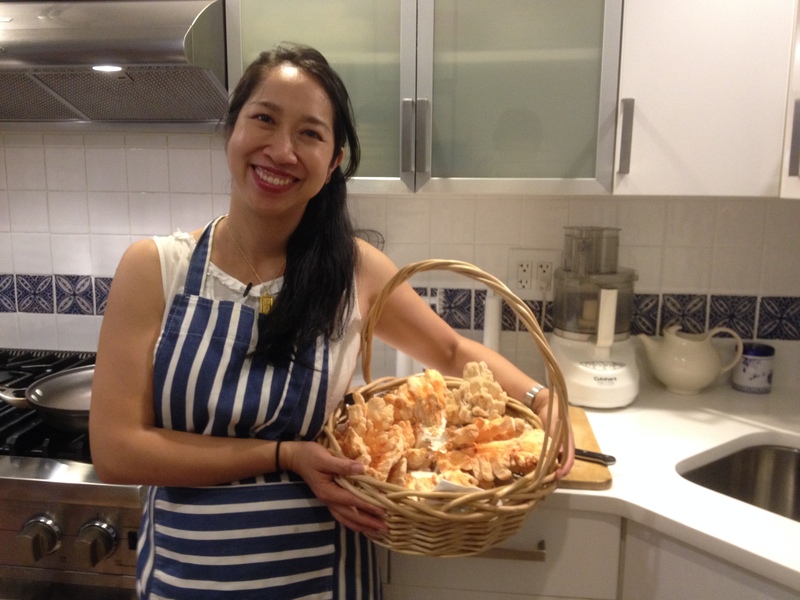 Ava Chin, a native of Queens, New York, is the former Urban Forager columnist for the New York Times. Dr. Chin is a professor of creative nonfiction at CUNY. She lives in New York City with her husband and daughter. 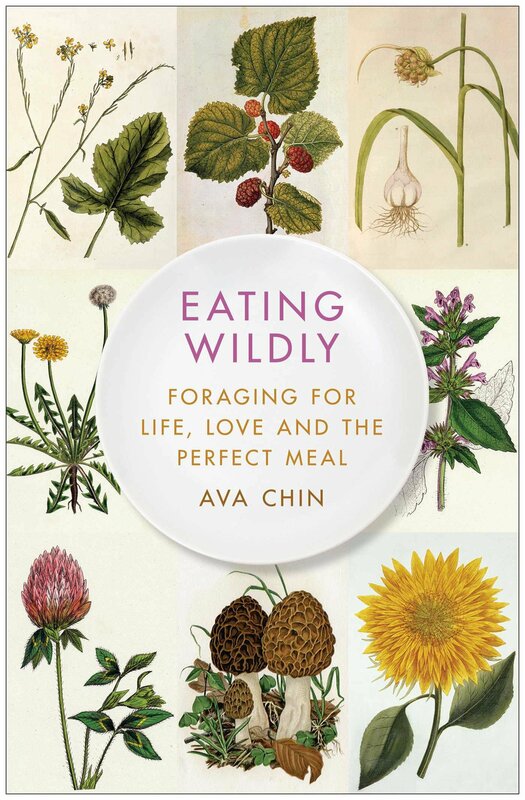 This year, Eating Wildly (via Amazon or Indiebound) received the first place M.F.K. Fisher Award for Excellence in Culinary Writing from Les Dames d’Escoffier International. Follow @AvaChin. All photos and illustrations, unless otherwise noted, courtesy of Ava Chin. 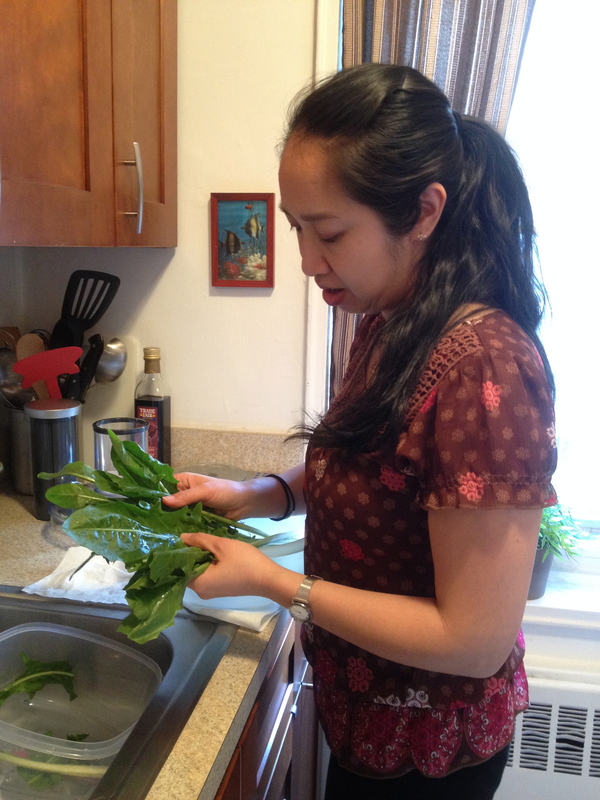 This entry was posted in Eat, Eat: Book Excerpts and tagged Ava Chin, Eat, Eating Wildly, urban foraging. Bookmark the permalink.